A stylish set of Sterling Silver Square cufflinks inlaid with shimmering Mother of Pearl. 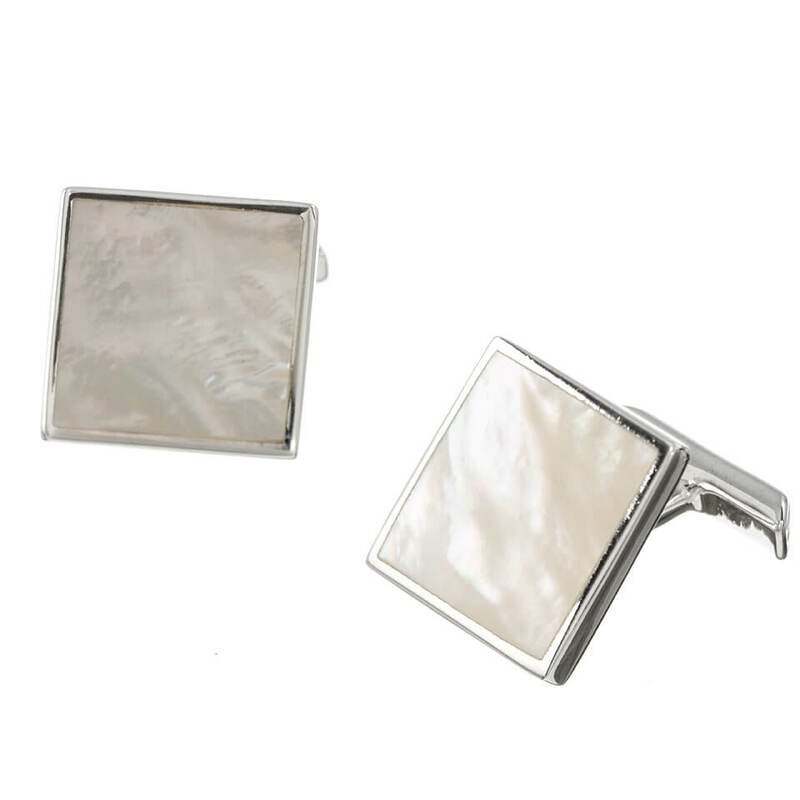 These cufflinks match perfectly with out beautifully crafted Mother of Pearl Dress Studs and are the ideal accessory to tie any formal attire together. 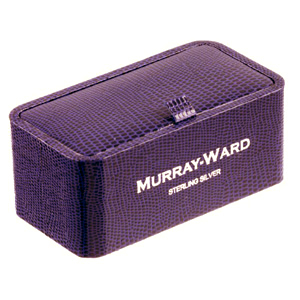 Pair up with Murray-Ward Sterling Silver Mother of Pearl Dress Studs for the prefect ensemble.